Easy to use and intutive interface drives increase in your lab productivity. Take notes the way you think. Group and search experiments by tags, dates, project titles. 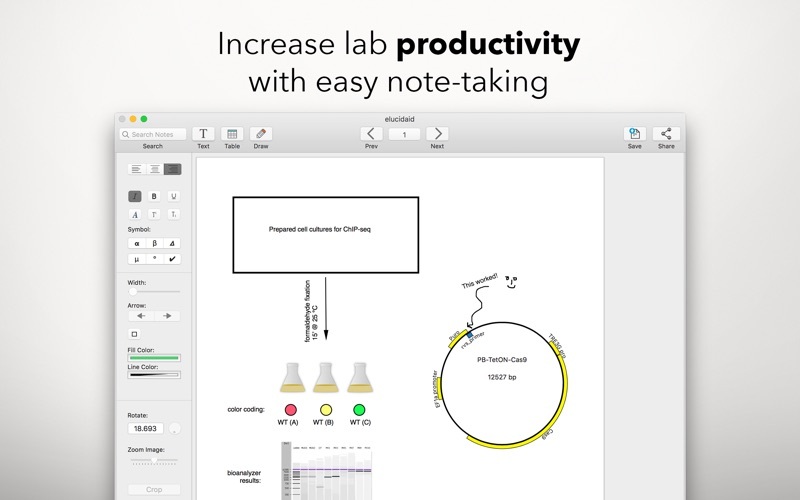 elucidaid makes it easy to take quick notes, plan future experiments, and adapt to new lab results. It help you concentrate on your ideas. 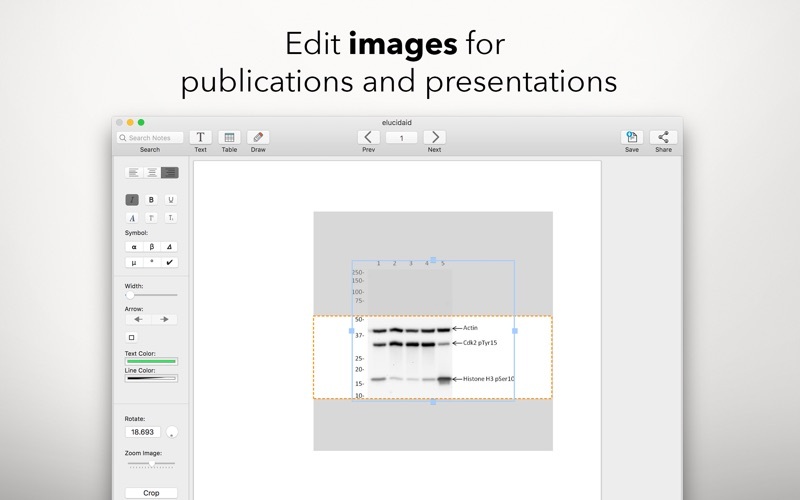 Full in-line image support is ideal for DNA/RNA/Protein gels and microscopy images. Import data from Excel, Word docs and graphing apps. - Requires a elucidaid Pro in-app subscription. Learn more below. 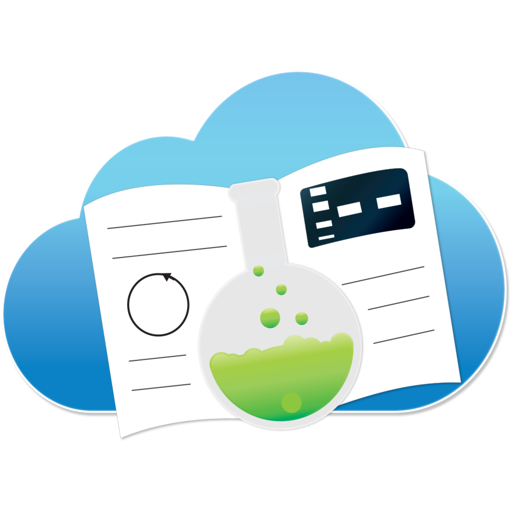 elucidaid's simple tools take the effort out of recording experiments and protocols. 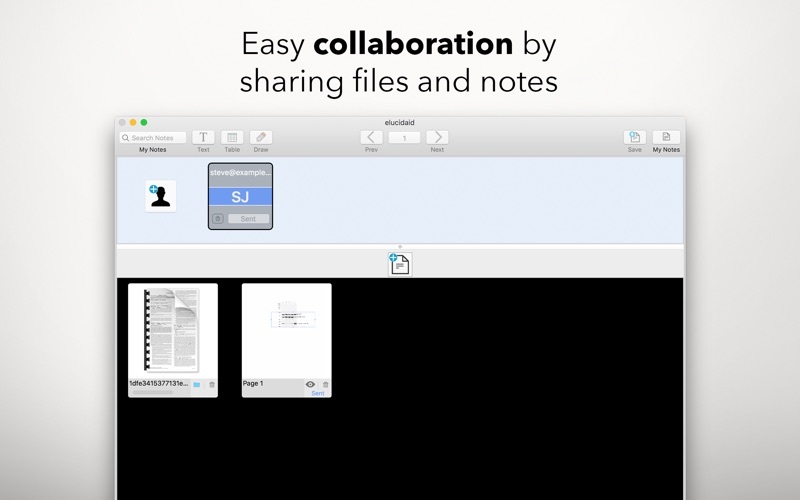 elucidaid works on your devices, so you can write wherever necessary. Use todos to stay on task across every device. 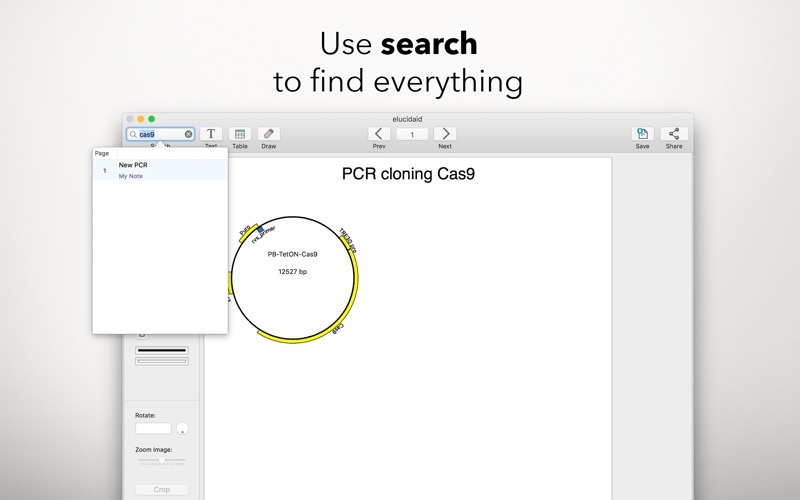 elucidaid can instantly search all your notes.